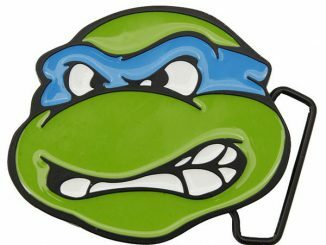 The wise Master Splinter was always trying to keep Leonardo, Raphael, Michelangelo, and Donatello out of trouble and ready for anything that Shredder and the Foot Clan might come at them with. 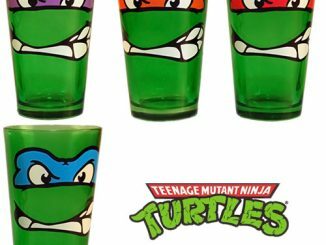 While I don’t think he would approve of the TMNT Shot Glasses or TMNT Drinking Glasses unless they were filled with something healthy, he would have trouble finding fault with Teenage Mutant Ninja Turtles Peruvian Beanies. 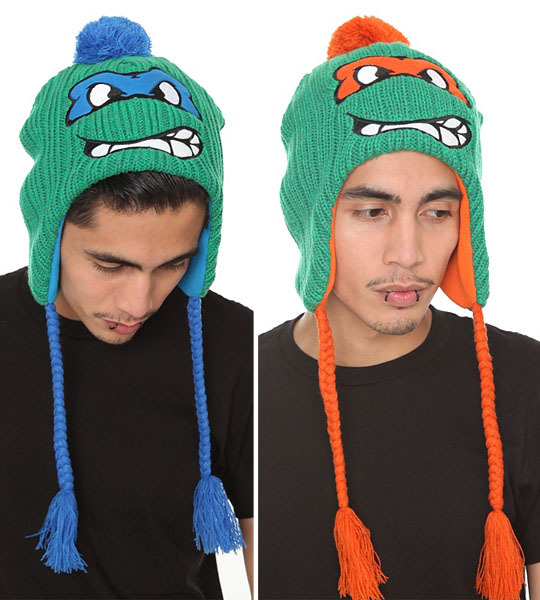 These hats are perfect for the cold winter months ahead and the design enables you let loose a little bit like Michelangelo always did. 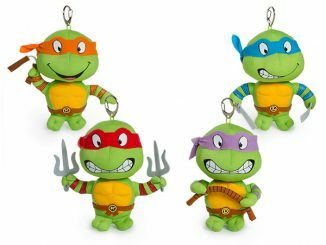 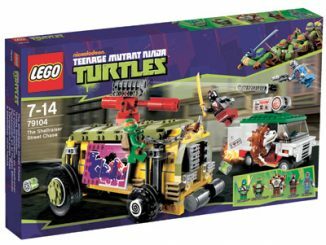 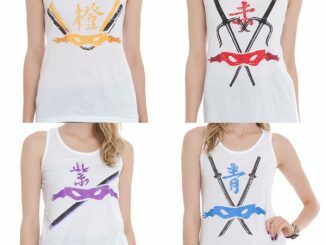 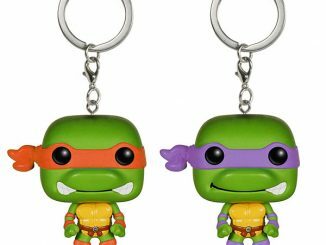 Choose between any of the four Ninja Turtles and enjoy the color matching style that went along with each. 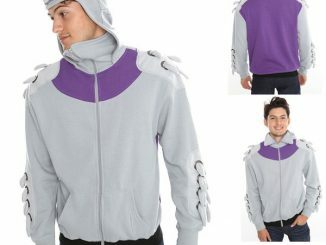 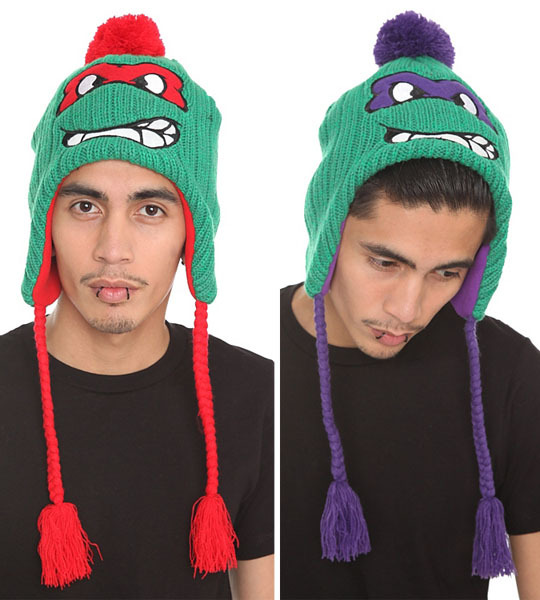 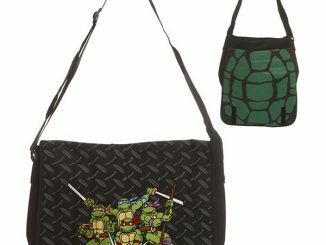 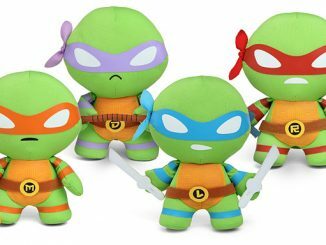 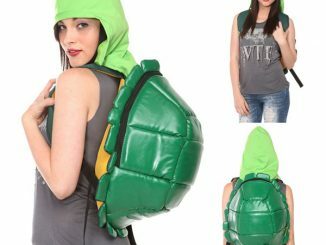 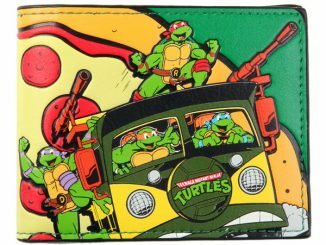 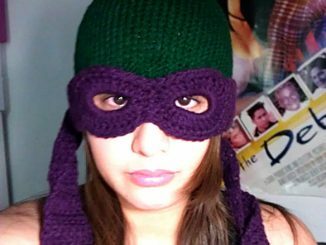 The TMNT hats have a 100% acrylic outer shell with a 100% polyester lining for warmth and include ear flaps and tassels matching the eye mask color….Turtle Power!